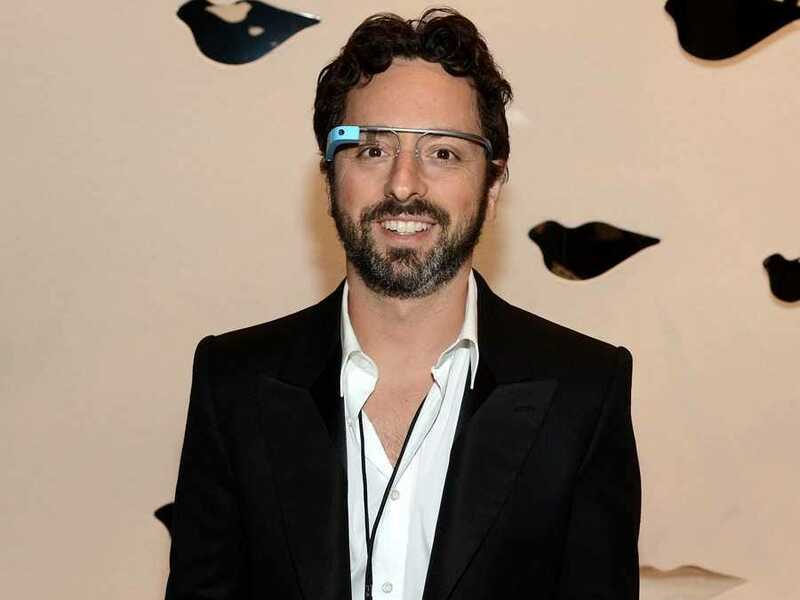 Before we all get too excited about Google Glass, here’s a counter view.Hedge fund manager Eric Jackson has been in San Francisco meeting with tech companies and venture capitalists. This is just one person’s short take. But, it’s not like other takes on Google Glass aren’t without their flaws. Josh Topolsky at The Verge just did a big story on Google Glass, but it was based on a few hours with the device, all while Google held his hand. Any gadget that’s new and exciting will seem, um, new and exciting for a few hours. We don’t know how it actually works in the real world and we don’t know how having a screen constantly up and to the right will affect your vision. It very well could cause headaches. So, before we all get too geeked on Google Glass, let’s remember we don’t really know the truth about it yet.